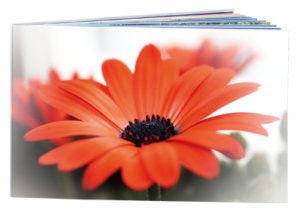 Look back on every moment of that special event by printing your photographs in a dedicated Photo Book. 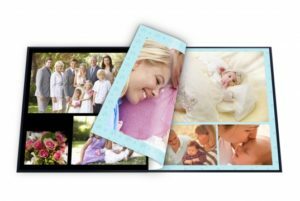 You can customise your photo book with text and choose from an array of decorative backgrounds, borders and embellishments to create a lasting memento or gift. Our books come in a variety of shapes and sizes, in hard cover, soft cover or even luxury print! 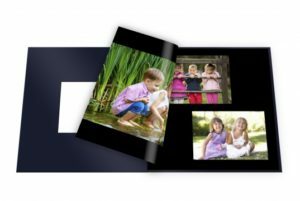 Photo Blocks are a great new way to showcase your favourite photos! Your photo is printed on Fujifilm Archive paper and applied to the mounted block. 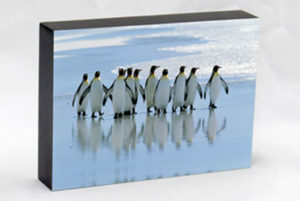 These items are free standing or you can also hang on your wall making them ideal for both home and office.